That's fake. I analyzed the trailer, and no-where does it show that. That image is fake, created by someone else to convince people that Ant-Man is in the trailer. In the trailer he doesn't have anything there. Yeah, I was a bit disappointed when I found that out, but now I've been trying to warn people about that fake image. I'm amazingly hyped for this film. Looks epic! The one that provides me the most wins in Mahvel 3. He's seen the bigger picture so it would make sense he just wants everyone to register and get things over with. He likely doesn't care about the politics at this stage and acts however he feels will help the Avengers to get prepared against Thanos. He creates Ultron with this idea and also has the Vision idea due to this. He knows that they need to remain alive as a team to face off against the Chitauri Invasion/Thanos then they will be good heroes. The government might have also reigned him in a little given he created Ultron. 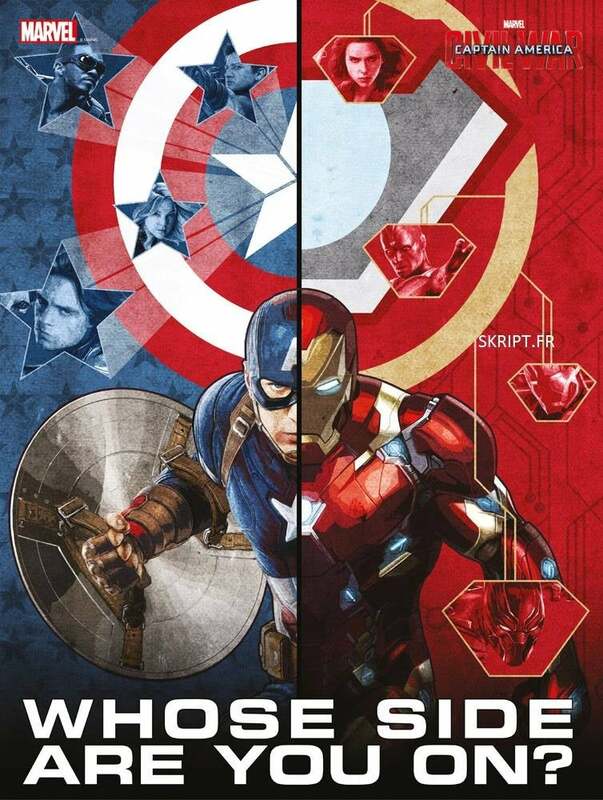 I feel the MCU's dynamic with Tony Stark is that he originally was about the freedom to do his own thing as a super-hero, and this all changes in Age of Ultron because he realizes what a mess-up he is. His arrogance, his pride has always been the problem with him. In the first Iron Man, he was a jerk who wasted his life with gambling and such, but he grew to become a leader who tried to fix his mistakes. Now, growing ever the wiser from his problems, he feels that he and the other super-heroes need control over their actions so none of this crud happens again. I just don't feel he had any progress in Age Of Ultron given he seemed to act the same, especially near the end where he kind of just goes away to do his own thing despite knowing all the Avengers will be needed together as a team to face the alien invasion he knows is coming in the future. 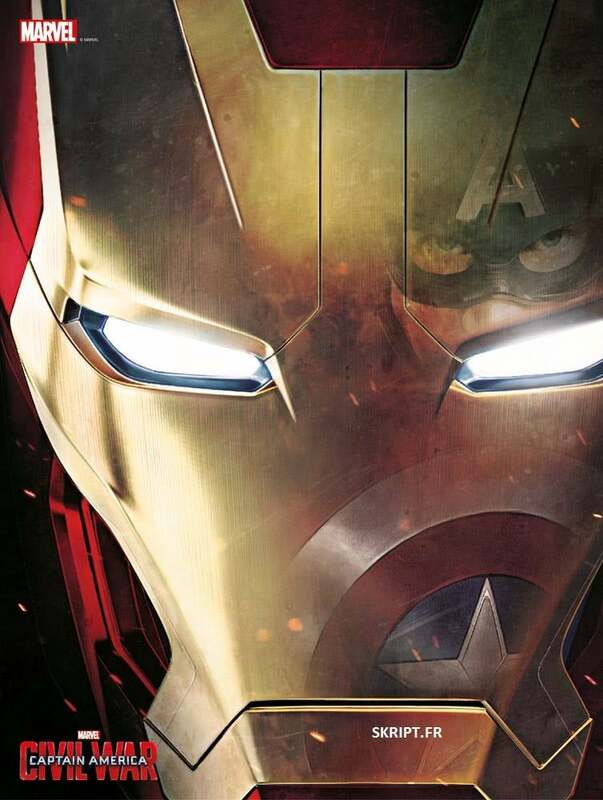 In terms of a lead-up to Civil War, AoU didn't really establish much in regards to Tony Stark. If Marvel is trying to show how Stark changes in regards to his views, I don't think they're doing a good job. It seems like he's just silently shifting behind the scenes for no clear reason. 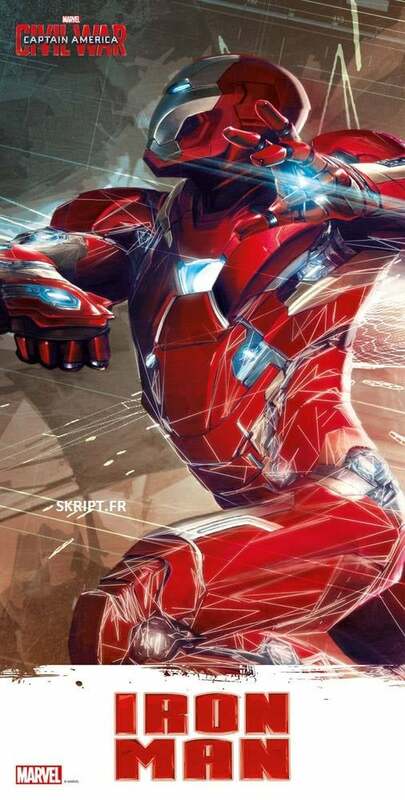 Is it just me or does Iron man's armor look more smooth? Looks a lot less clunky. 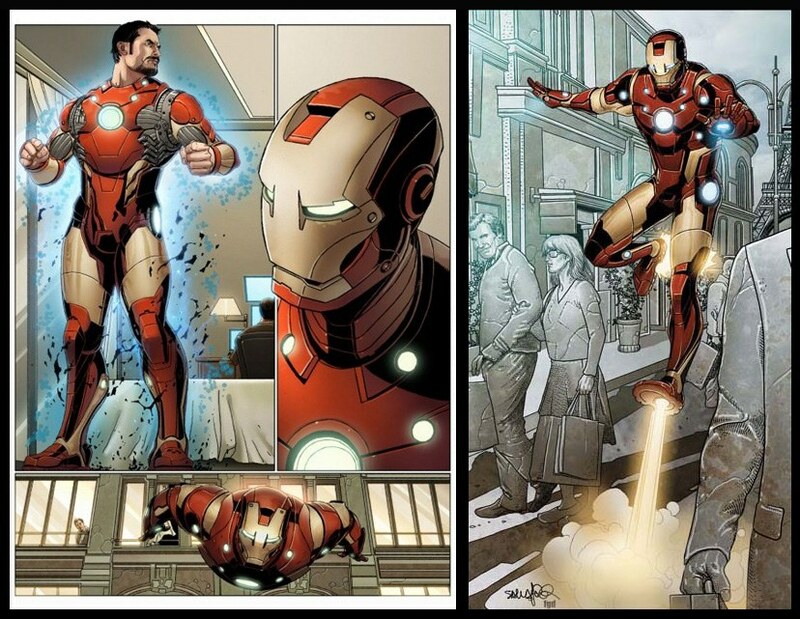 Its an adaption of the 'Bleeding Edge' suit which could effectively sprout from his skin. 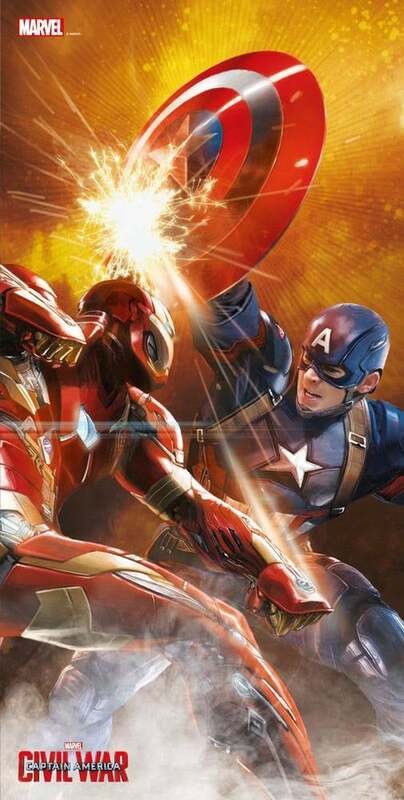 "This entire armor is kept inside Tony's body until mentally commanded"
Not sure if this version will actually come from under the skin via Extermis or if it'll be a very thin metallic substance that coats him. Also just spotted Ant-Man at 0:23. His helmet looks a little different.